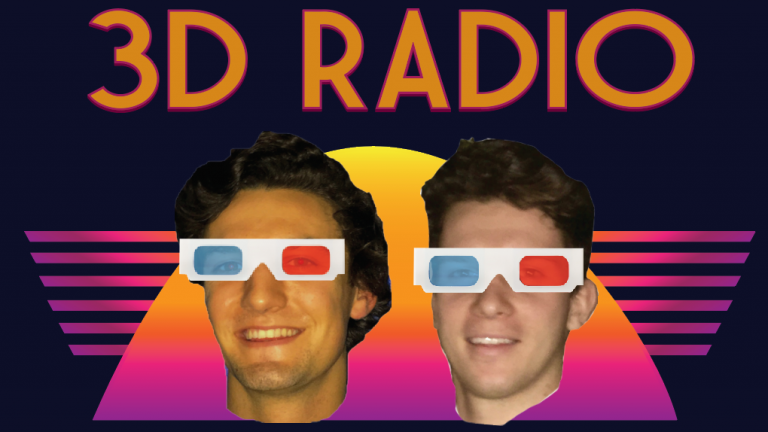 Keep those 3D Glasses from the last movie you saw and join Lachie and Isaac as they give you a Dolby 7.1 HD 5K 1080p Surround Sound radio experience. The second most popular source, into the scandalous lives of Manhattan’s elite. 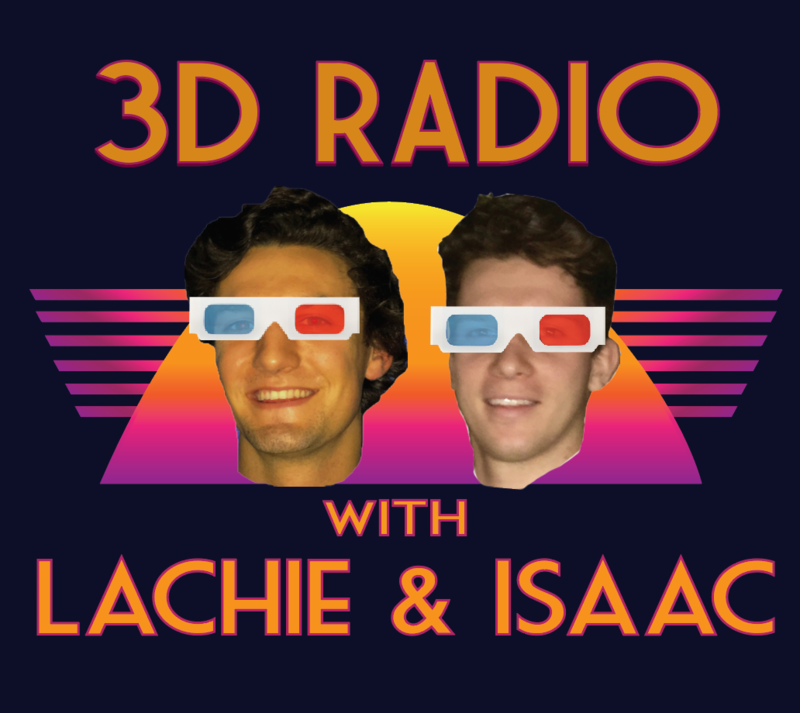 3D Radio with Lachie and Isaac ensures fun, with the silliest of skits, and the sauciest of slammers, the two cousins ease you into the weekend.